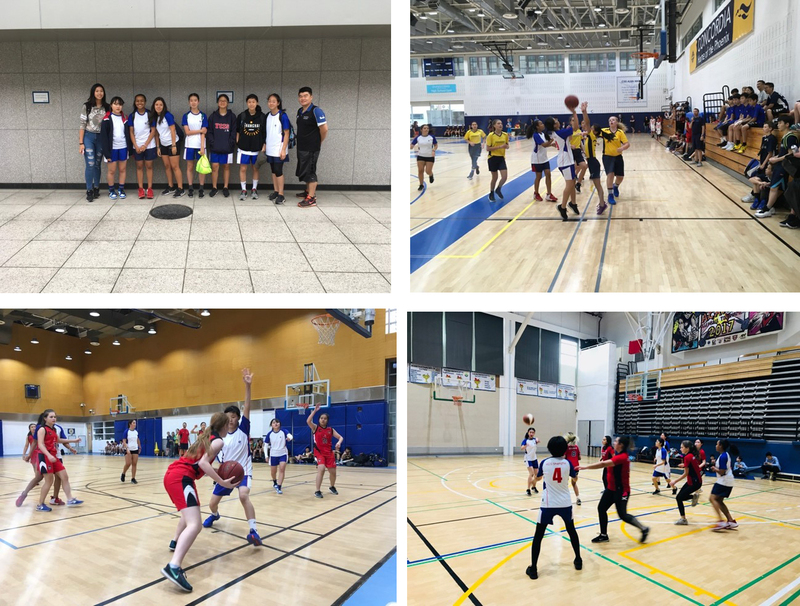 At this time of the year at international schools around the world, we typically say farewell to friends and colleagues who are moving on from our school to new adventures in their lives. 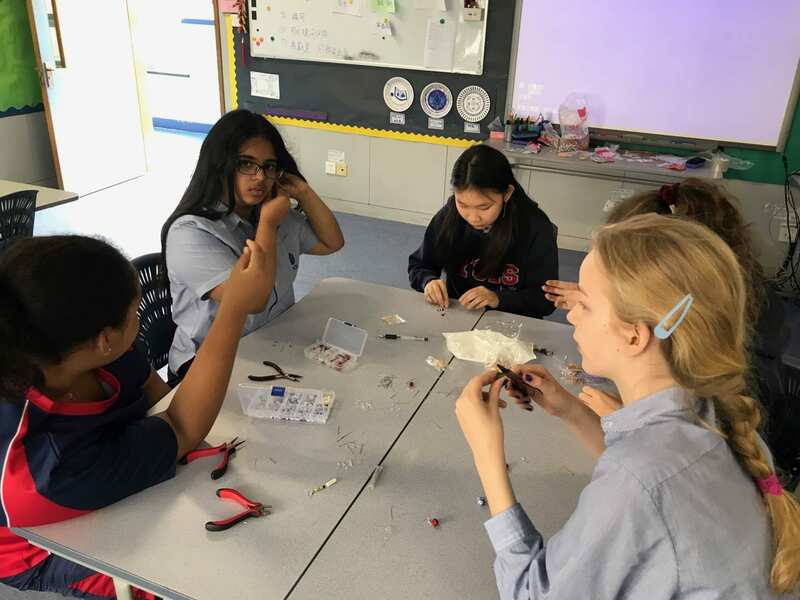 YCIS Shanghai Gubei campus has a significantly long serving staff and this always means that our students have long-term highly qualified international and committed teachers working for their students’ learning opportunities over many years. 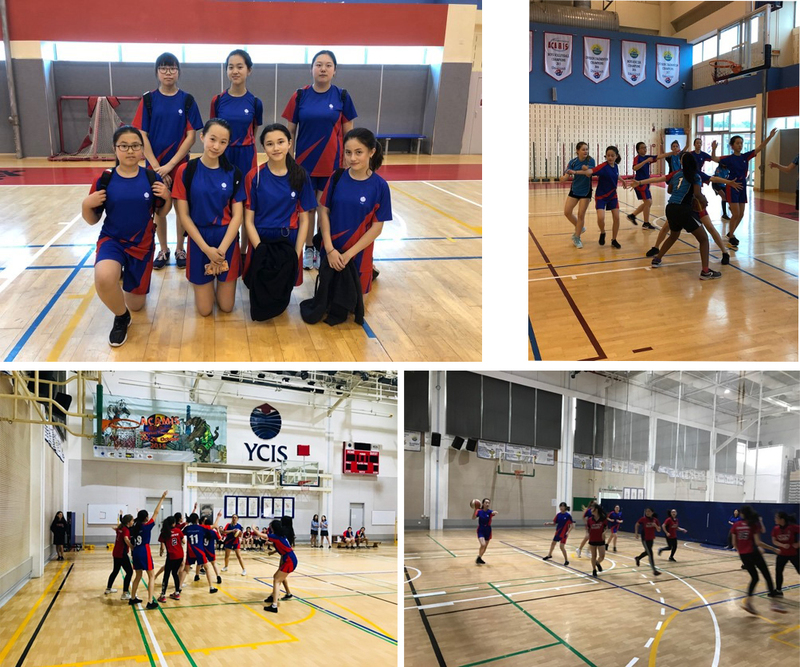 We are truly blessed that our YCIS Gubei campus average length of service for teachers is over 5 years providing stability and security for the learning experiences of our students over time. We are both sad to say farewell to the following teachers, but also eager and excited to hear of the new journeys they will have as part of the global community of educators. It is not surprising that we are often able to catch up in many ways in the years that follow and hear of the new pathways and experiences of our colleagues. We thank each of these remarkable teachers for their service to our community and wish them all the best as they move forward in their lives’ journeys. 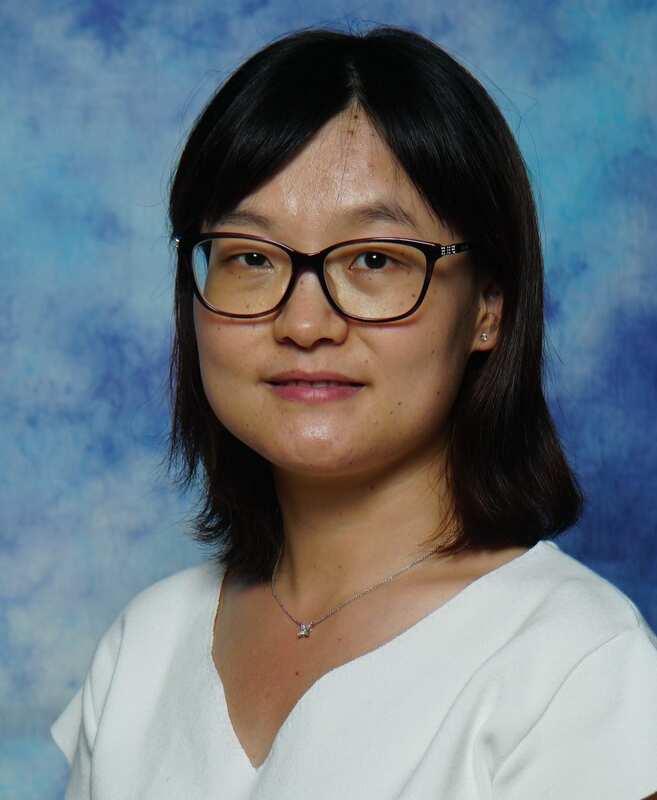 Richard has served as international Co-Principal at the YCIS Shanghai Gubei Campus since 2013 and has had the joy of sharing the leadership of the campus with Co-Principal Ms. Vicki He (to July 2014) and subsequently, Ms. Isabel Xu (from August 2014). During this time, the school has established many programs for ensuring the quality of student learning opportunities and experiences. With his colleagues, International standards of alignment have been put in place to provide and sustain high status recognition of the school as a place of learning and preparing our graduate students for entrance into universities and colleges throughout the world. YCIS school improvement practices have been developed strategically through a full five-year international accreditation cycle with Council of International Schools (CIS), the New England Association of Schools and Colleges (NEASC), the host country National Center for Curriculum and Textbook Development (NCCT), as well as International Baccalaureate Diploma Programme re-authorization. 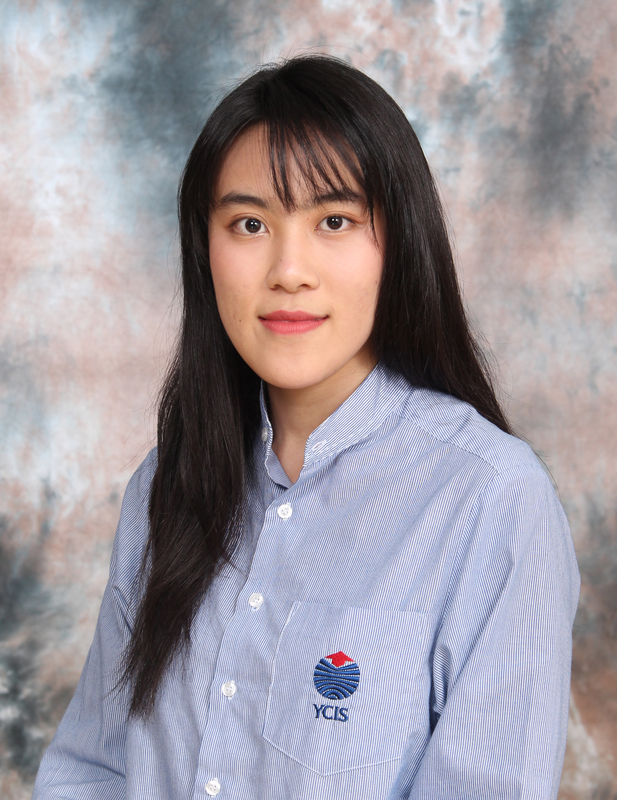 “I have enjoyed the opportunity to be a part of YCIS and the richness of the broader Shanghai community. 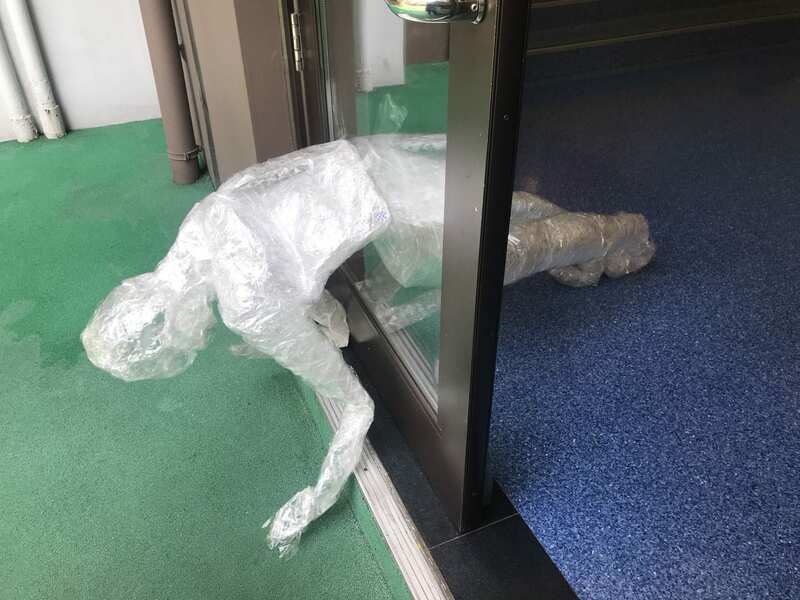 Our family leaves YCIS Shanghai knowing that our three children (Elliott, Greta and Naomi) have benefited enormously from the YCIS experience. While we are all excited and eager to begin our new international adventure, we wish our YCIS friends, colleagues and families all the best for the next phase of the YCIS journey.” In August, 2018, Richard will be taking up the position as Director of Albanian College, Albania. 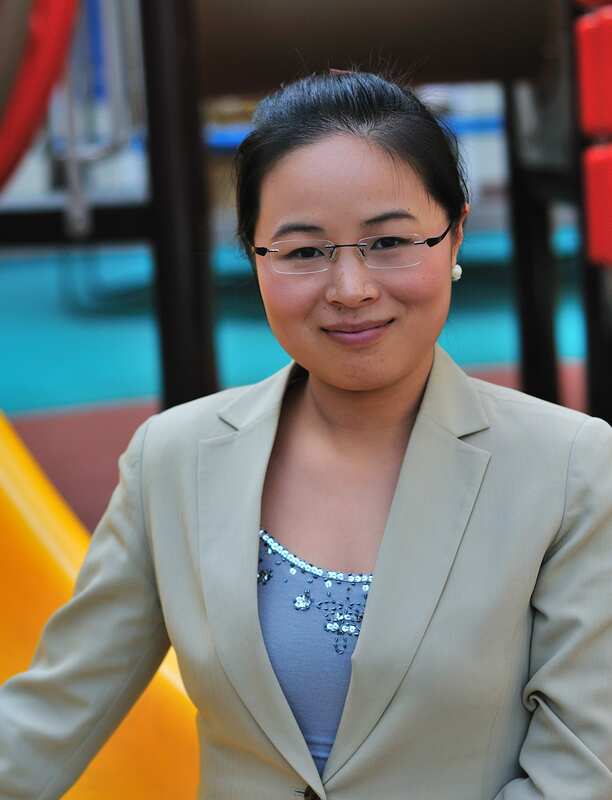 Julie Many has been teaching at the YCIS Gubei campus for the last 16 years in the Mathematics Department. 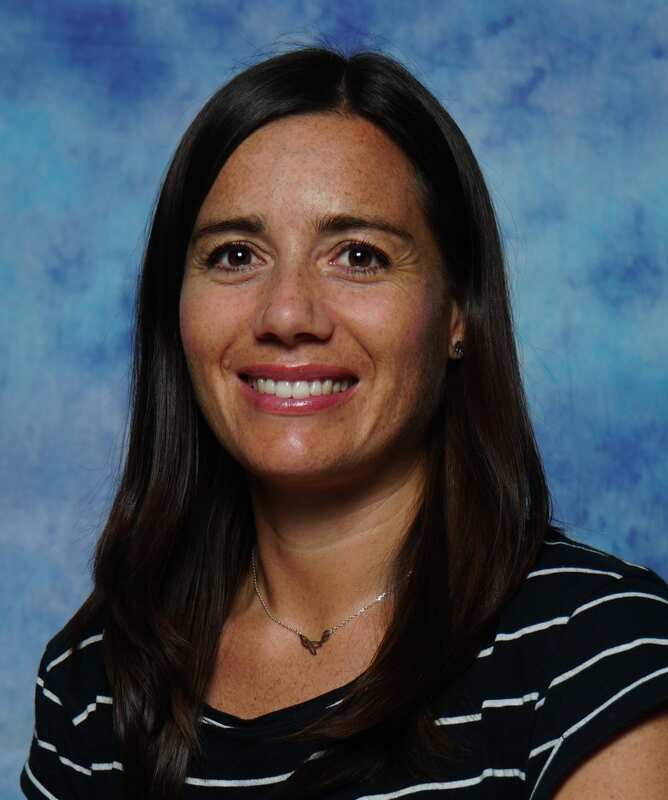 She will be moving on to a new school in India where she will oversee the development of the Mathematics curriculum. 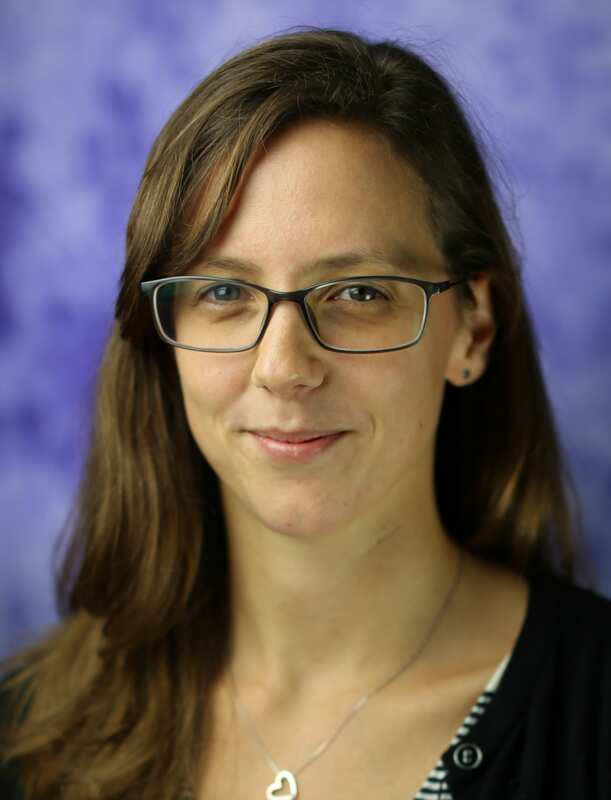 After 5 years at YCIS in the Science Department teaching general science and physics at IGCSE and IBDP levels, Gemma is taking a sabbatical to spend time with her young family. Gemma has also played a significant role in EOTC Field Trips and has been a Year 8 homeroom teacher this year. We thank her for her service to the students and broader YCIS community. 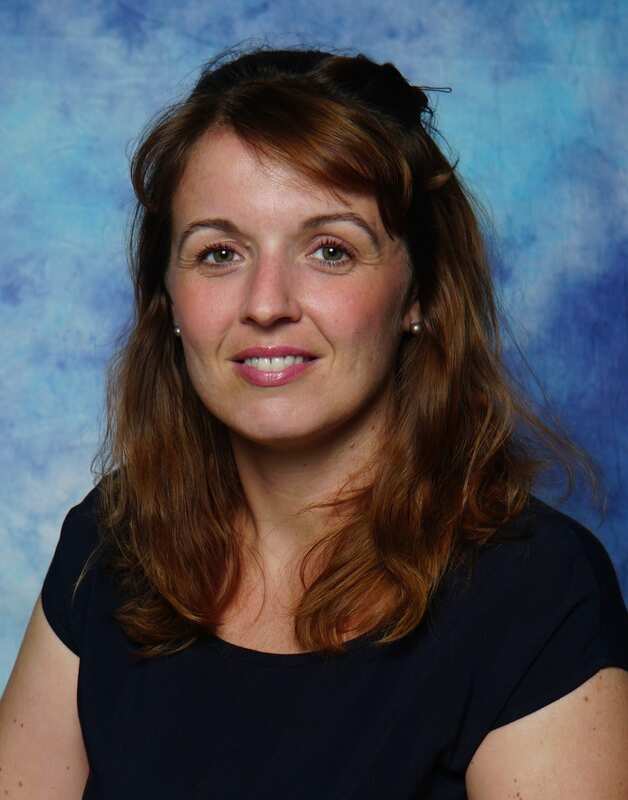 Gemma was first appointed to the Design and Technology Department in August 2013 and established and developed many of the high quality D&T department learning experiences. 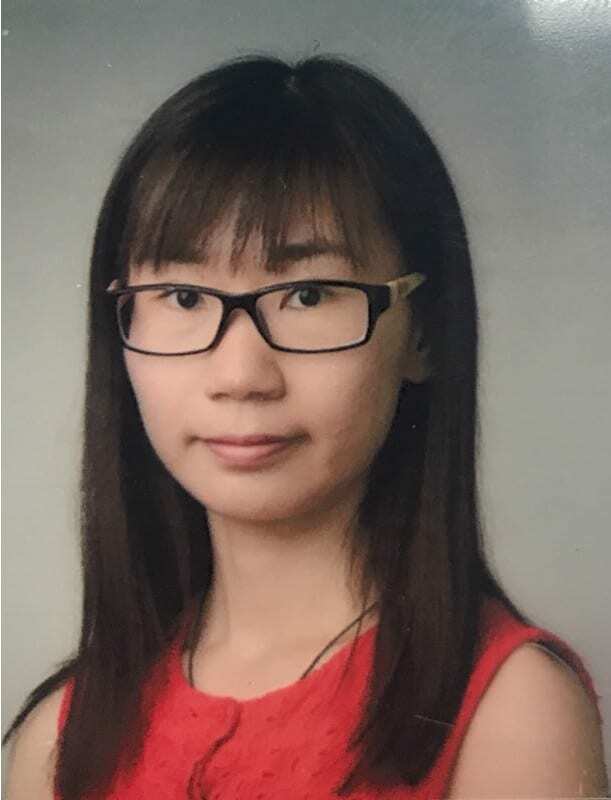 Her students also achieved exceptional results in IGCSE and IB Diploma examinations and moving on to tertiary studies as a result of their learning. Being very popular among the students as a mentor for being involved in Service learning, Gemma was promoted to the Campus Leadership Team to take up the role of Student Activities Coordinator where she has spent the past two years developing Creativity, Activity and Service learning programme and opportunities particularly for our IBDP and graduating students. 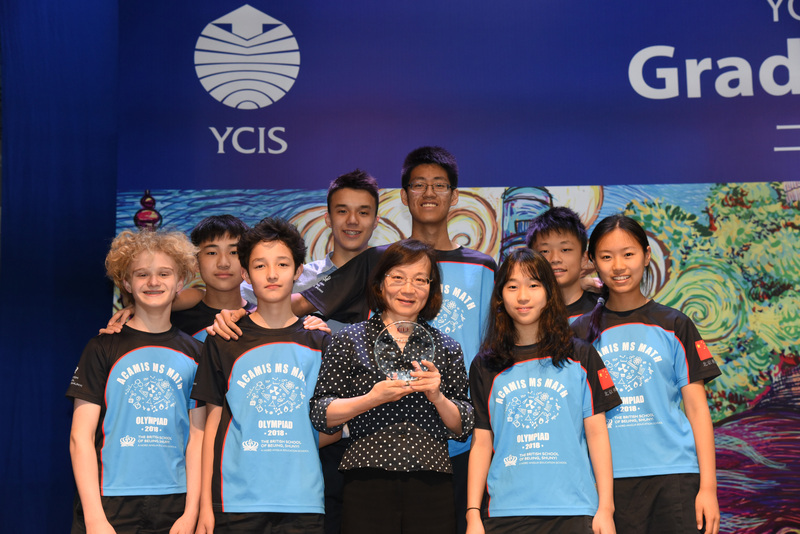 I have very much enjoyed my four years at YCIS Gubei. I was given opportunities that only a good school can give. I will miss the students, my department colleagues and the other teachers as well as the school leadership. I am excited about moving to The American International School of Egypt in Cairo to take up the position of IB DP Coordinator. Goodbye YCIS Gubei! Thanks for the memories! 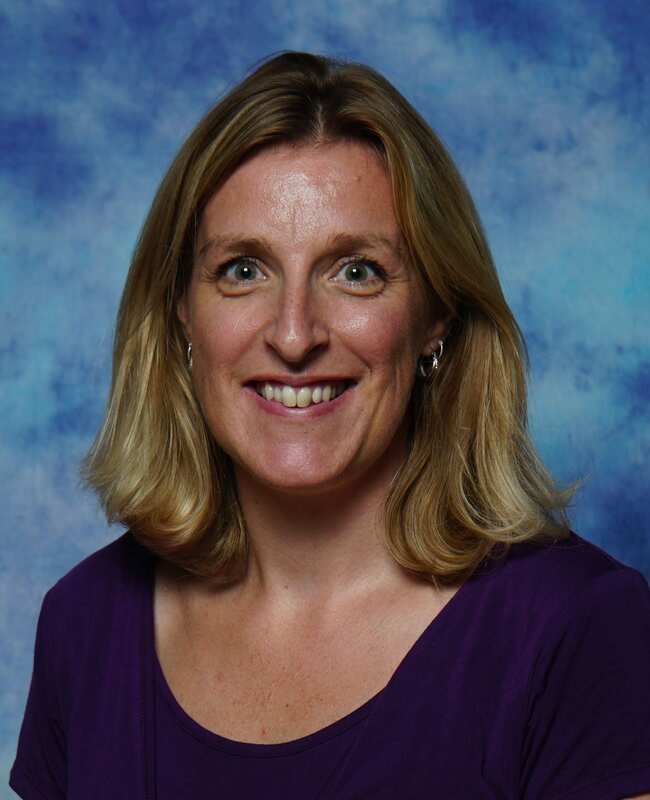 Ms. Vicky Newman returned to YCIS Shanghai and Gubei Campus in August 2015 following a year’s break in the UK. 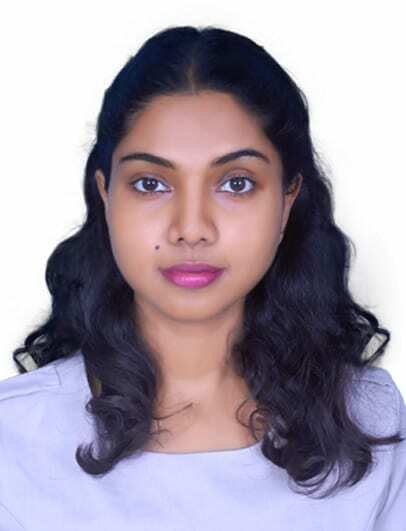 She has been a constant support for our students in ensuring they have been well prepared for their specialized studies in Geography and Global Studies as well as encouraging and developing skills and experiences in the lower secondary humanities programme. 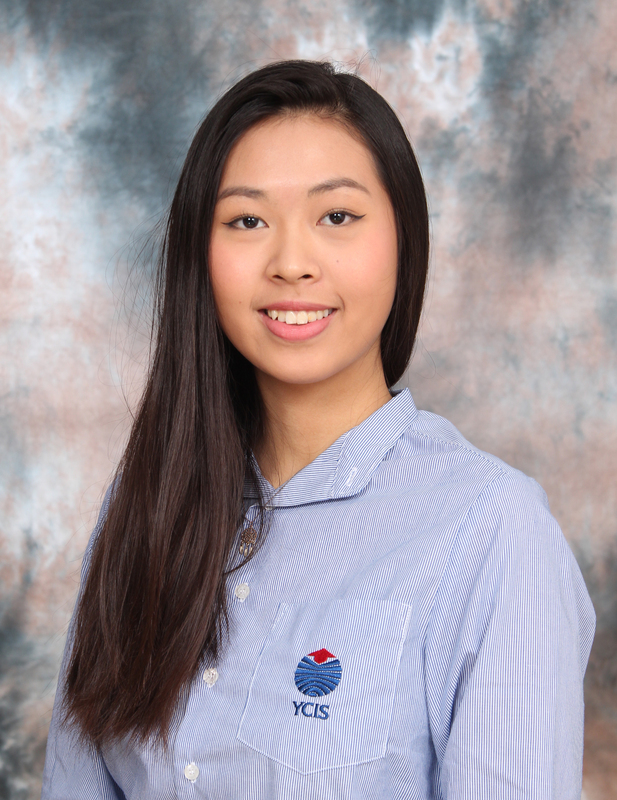 During the year, Vicky has also been the Year 12 Year Level Leader ensuring the pastoral care of the Year 12 students. 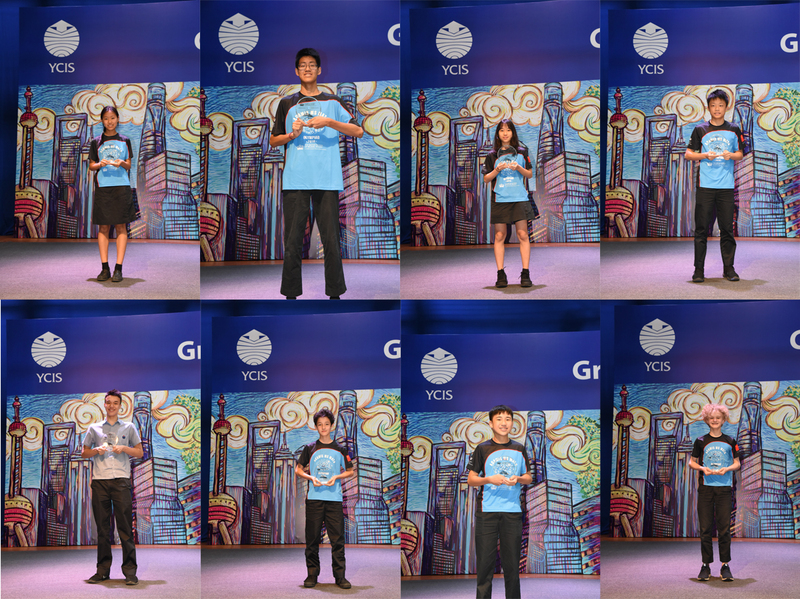 We are pleased to welcome new colleagues to join our great team of teachers at YCIS Shanghai Gubei Campus in 2018-19. 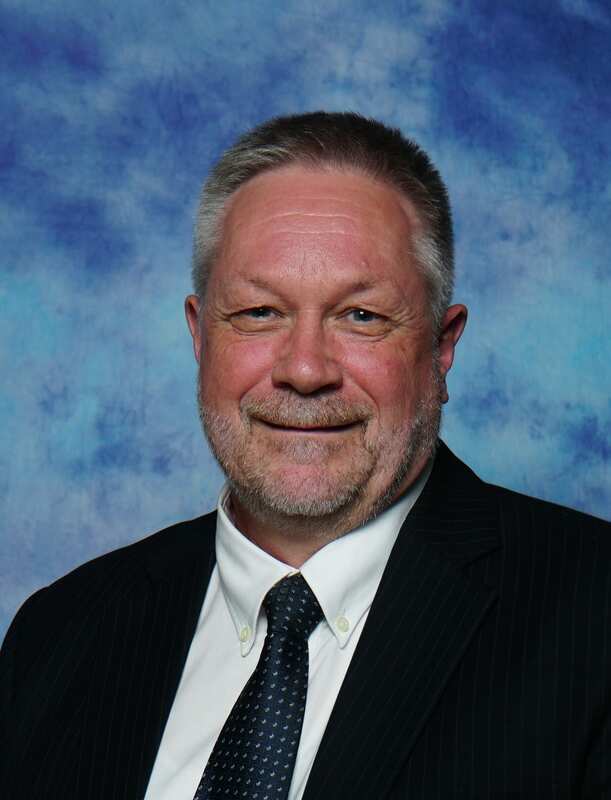 We welcome Mr. Don Collins as the new Internatioanl Co-Principal for Puxi Campuses from 2018. 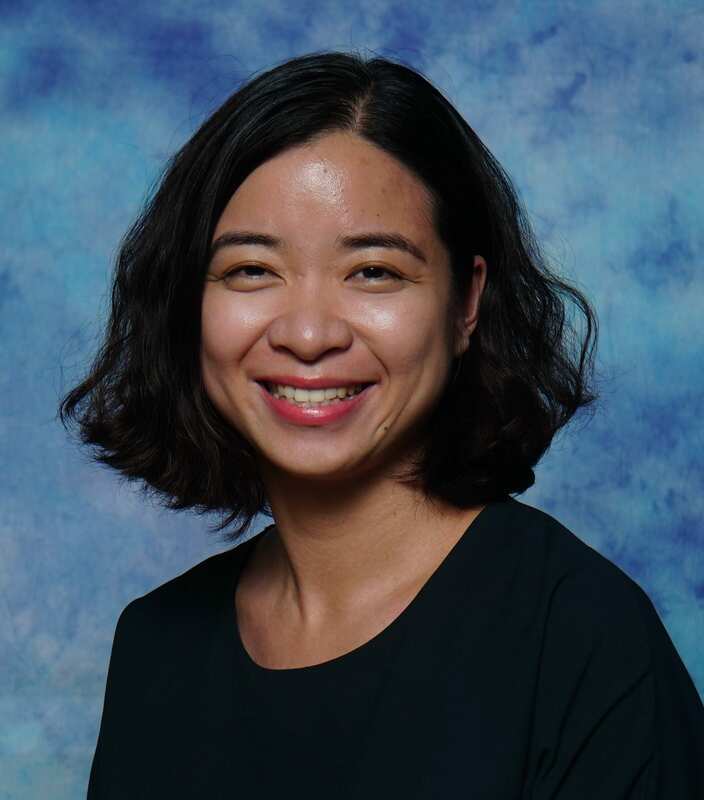 The YCIS Puxi Campuses will be operating under the leadership of Co-Principals, Mr. Collins and Ms. Isabel Xu, who will be working together with the School Business Manager in the continuing seamless education process from the beginning of Kindergarten to Upper Secondary. 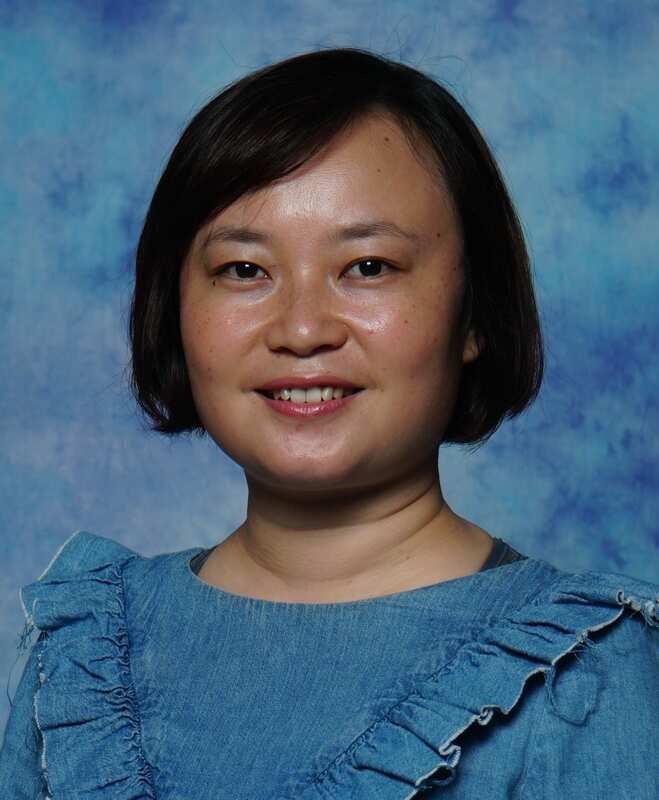 The community is familiar with Ms. Xu, who is currently the Co-Principal for the three YCIS campuses in Puxi. 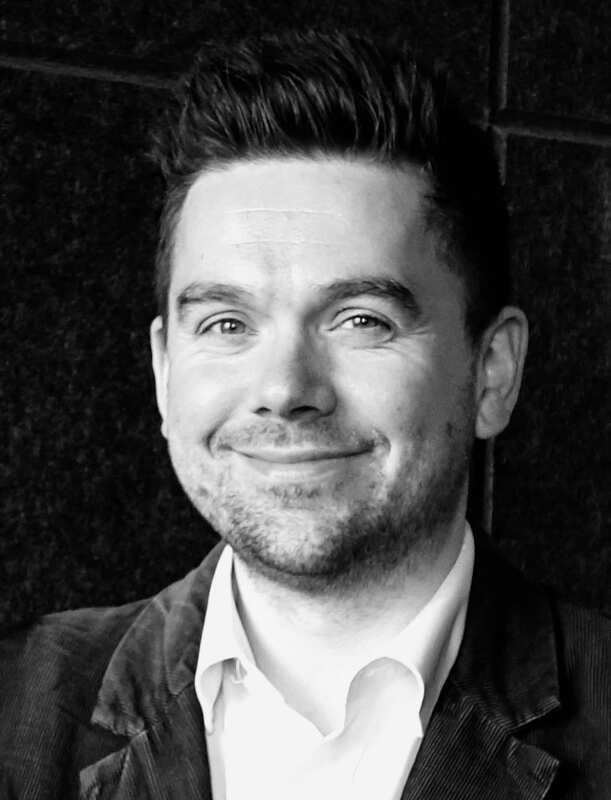 Mr. Collins, who has a Masters’ Degree in Education, is currently Secondary Vice Principal at YCIS Beijing. 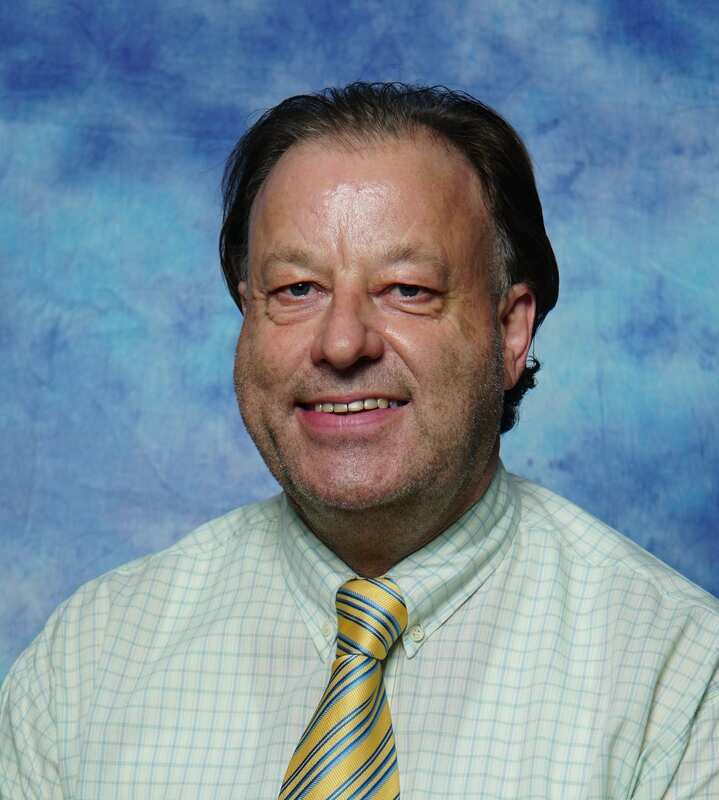 He has over 30 years’ experience working in schools in Australia, 16 of which as a school principal. 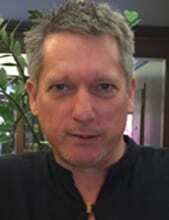 Mr. Amster holds a Masters in Scondary Education and Bachelor of Arts majoring in History. 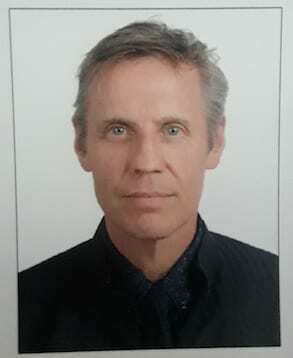 He is currently High School Social Studies Teacher at Nansha College Preparatory Academy in Guangzhou where he teaches Human Geography, Model United Nations, Ancient Civilizations and World History. 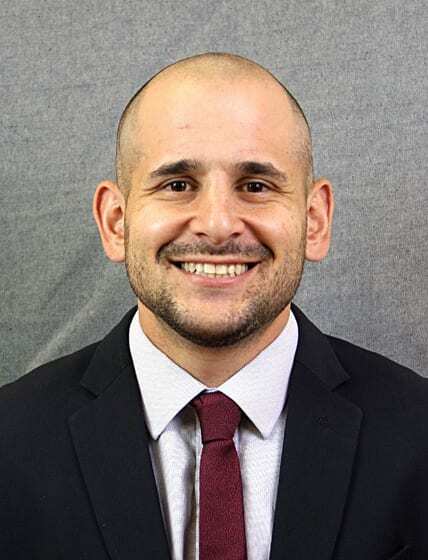 He coaches tennis, soccer, basketball and fitness and also holds a number of certifications including World Language Initiative (WLI) and National Geographic Educator. He will be joining YCIS Shangai Gubei Campus as a member of the Humanities teaching team with a specialization in Geography, History. His experience in Model United Nations will provide a strong foundation for the Global Perspectives program of learning at YCIS. with new colleagues and students at Yew Chung this year. Moving across the world to Shanghai has been a great way to travel and explore new cultures. She is looking forward to continuing this by exploring more of Asia in her spare time. 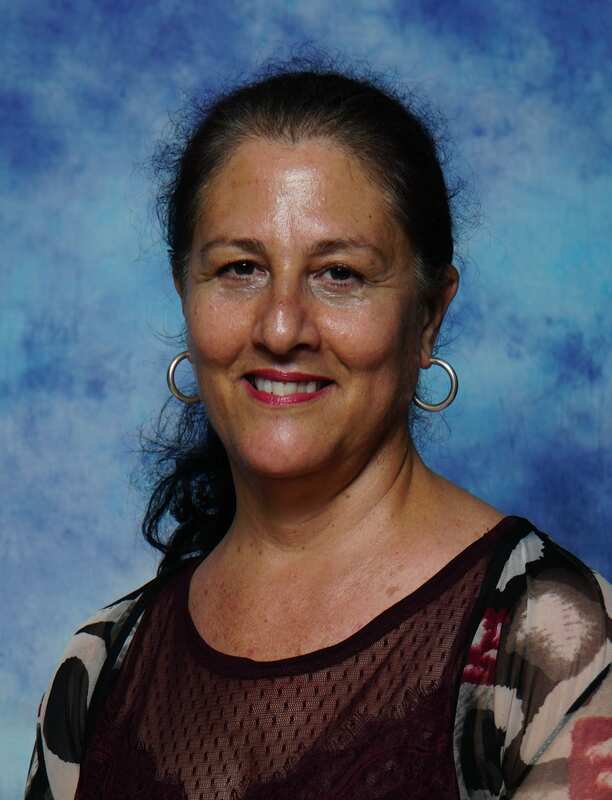 A passionate, experienced teacher who has worked in a multitude of international settings, willing to explore and contributes to the best teaching and learning practices at international schools. During my 13 years of teaching career I have worked with well reputed international schools in India, Indonesia, China and the Netherlands and taught IGCSE, A-Level, AP and IB curricula. I am a graduate in Economics, post graduate in Oriental Studies and holder of PGCE from the University of Sunderland, UK. Along with teaching, I am passionate about poetry and short-stories and I particularly love writing Hindi poems in my leisure time. My dream is to start my own international school one day and my motto is: “Education is the key to a successful future and a better world”. Mr. Stanten graduated Bachelor of Science in Mathematics and Physics from Otago University of New Zealand Otago. Subsequently, he was awarded a Diploma and Bachelor of Business Studies in Marketing and Economics from New Zealand’s Massey University where he also received his Diploma of Teaching. Mr. Zanten also holds diplomas in Counselling. His hobbies: He is an author, a pilot, and SCUBA diver, but most importantly a father of three. He is also qualified to coach swimming, football and athletics coach. 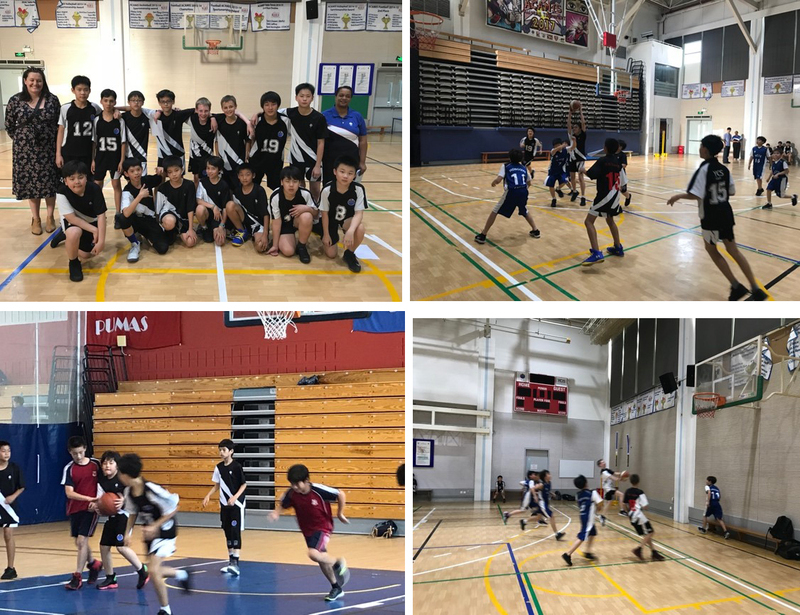 He leaves his current school as Head of Department and Associate Principal at the Hay Al Sharooq International school in Oman to take up the position as Head of The Mathematics Department at YCIS Shanghai Gubei Campus. 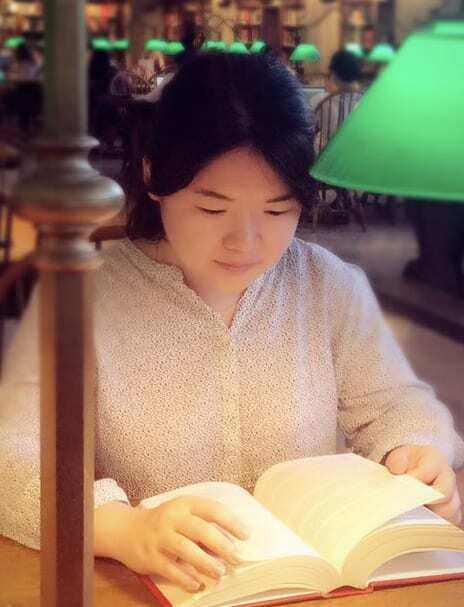 WangYan holds a Bachelor degree with a Major in Chinese language and literature from East China Normal University. To celebrate the end of the year, we organised a carousel of events on campus and a treasure hunt on the Bund. 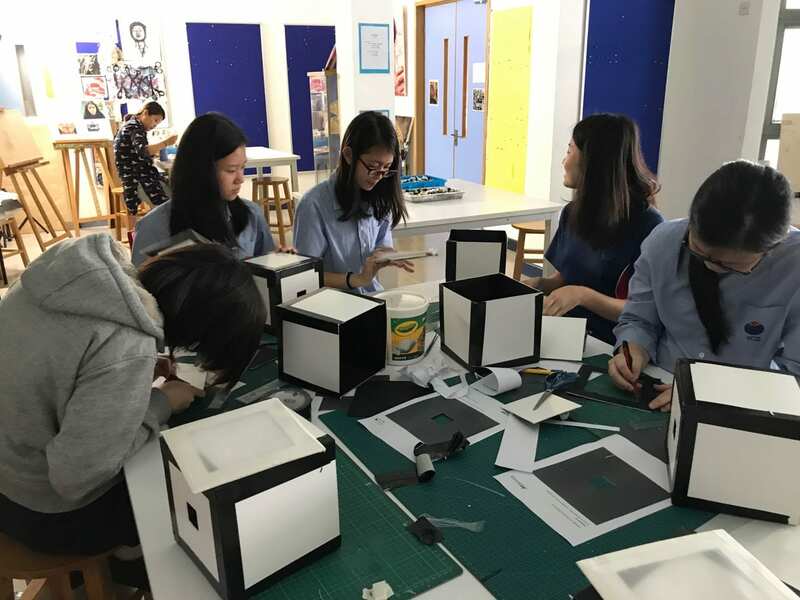 Teachers enjoyed sharing their crafty and sporty skills and students enjoyed learning in a different environment, crafty sessions included candle making, life size sculptures, camera obscura. Whilst sports offered included yoga, dance and softball. Whilst on the Bund, the educational tour company ‘the Hutong’ created a dynamic treasure hunt where they unlocked clues and found secret actors in various spots along the Bund who helped them on their way, both days were at record high temperatures for this time of year but students completed the challenges with a smile on their face. The finale was trips day and this year students had several options to choose from including Jump 360 & Mr X Escape Room, Playa Maya waterpark, the cinema & Sega Joyopolis and Zotter Chocolate Theatre, whilst Year 11 & 12 had a special trip to Disneyland. All trips gave teachers and students a chance to relax and spend some time together before the summer break. Thank you to all the staff that made this week possible and we wish you all a wonderful summer break. 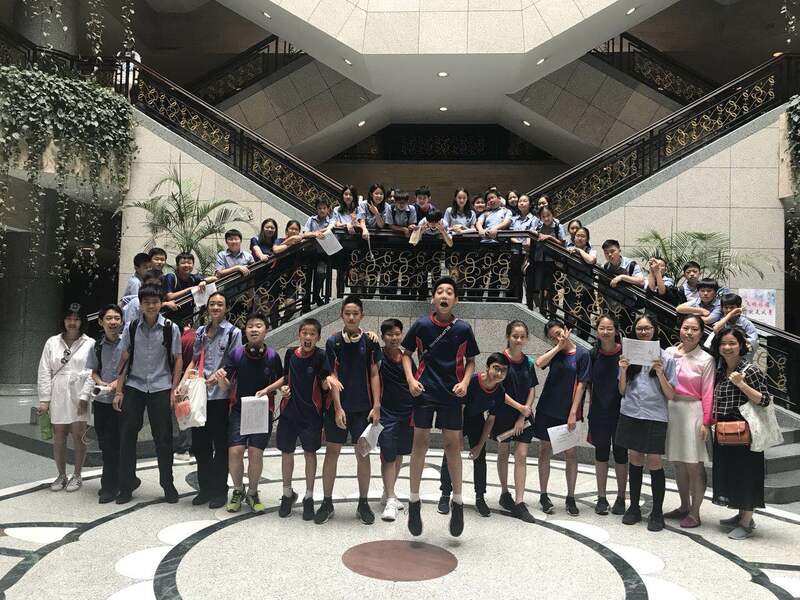 On Friday the 18th of May, the students of the First Language Chinese classes in Year 8 took a field trip to the Shanghai Museum. They studied paintings from different times of the Chinese history, and learned about the different characteristics and special features of art painted during each period. 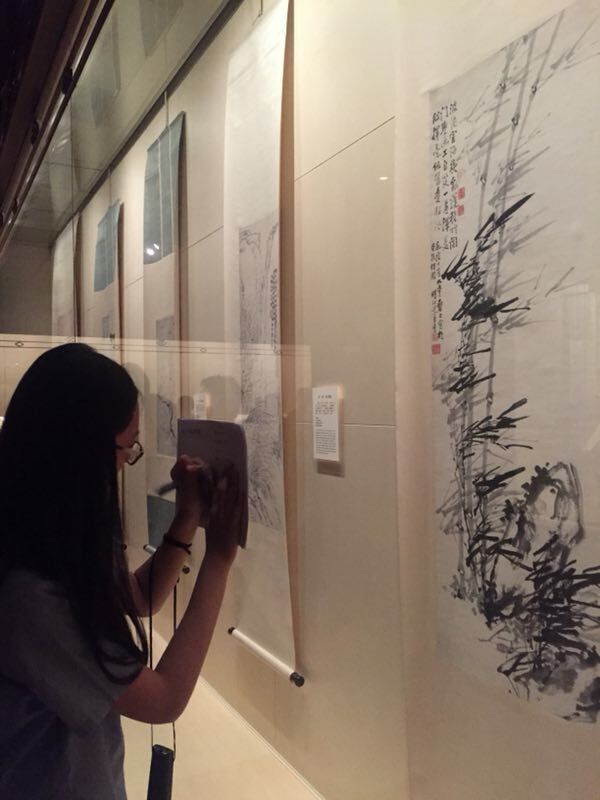 The students learnt about Chinese history through an interesting and fun way, as they had the time to look around freely in the Chinese Painting area. 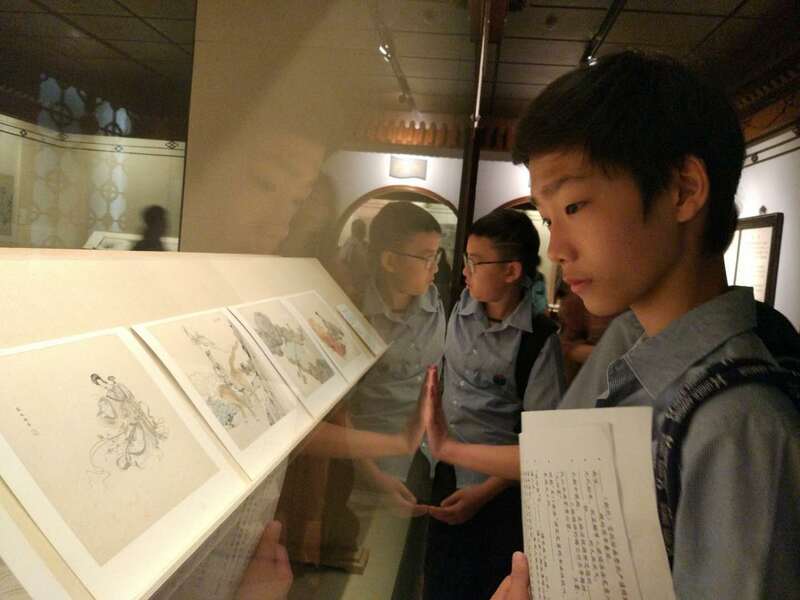 The students thoroughly enjoyed the half-day that they spent at the museum, and they learnt much more about Chinese history, paintings, and important characters that influenced the shaping of our time. The Athletics Carnival was very successful this year. The athletes tried their best during all events and I was very happy to see such a great level of participation. As the House Captain of Red Phoenix, I am so proud of our house for winning the 2018 Athletics Carnival! It wouldn’t have been possible without all of the amazing student and staff members, and I am beyond thankful for all of their contributions. As our Year 13 students have now completed all of their final exams and graduated from YCIS on Friday 1st June, the time has come to appoint our new Head Prefects for the 2018-2019 academic year. Like their Year 13 predecessors, our current Year 12 Prefects are a very strong group of leaders and have consistently been excellent ambassadors for the YCIS community. 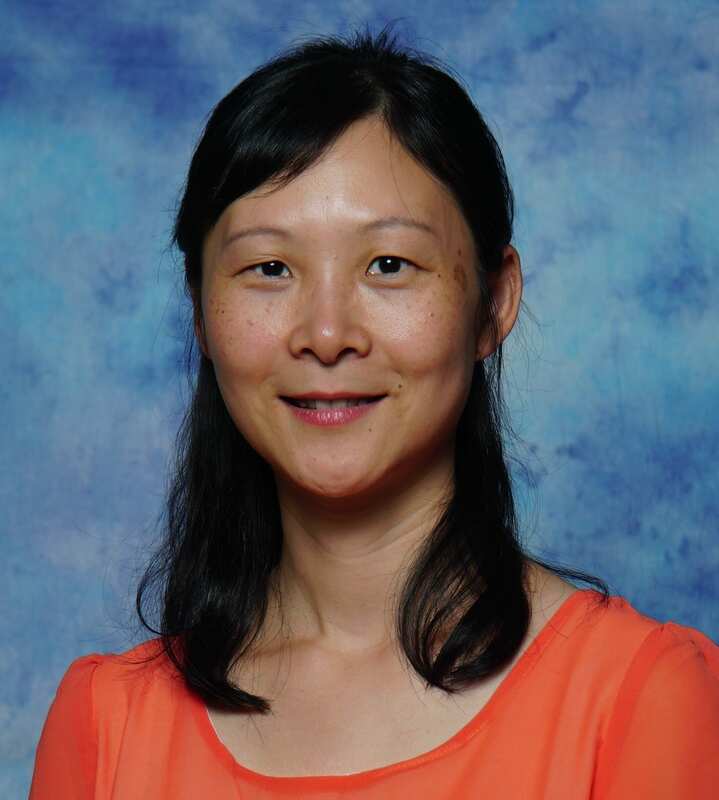 After careful consideration, the Senior Leadership Team have appointed LIAO Yen-Wen (Ivy) and QI Lin (Lynn) as the 2018-2019 Head Prefects. Both Ivy and Lynn have served as Student Prefects for a number of years. In addition to their roles at New Student Orientation events, Parent Teacher interviews in October and January, and their continued participation and connection to a number of co-curricular, service learning and student-driven events, both Ivy and Lynn are also active members of the Student Council. 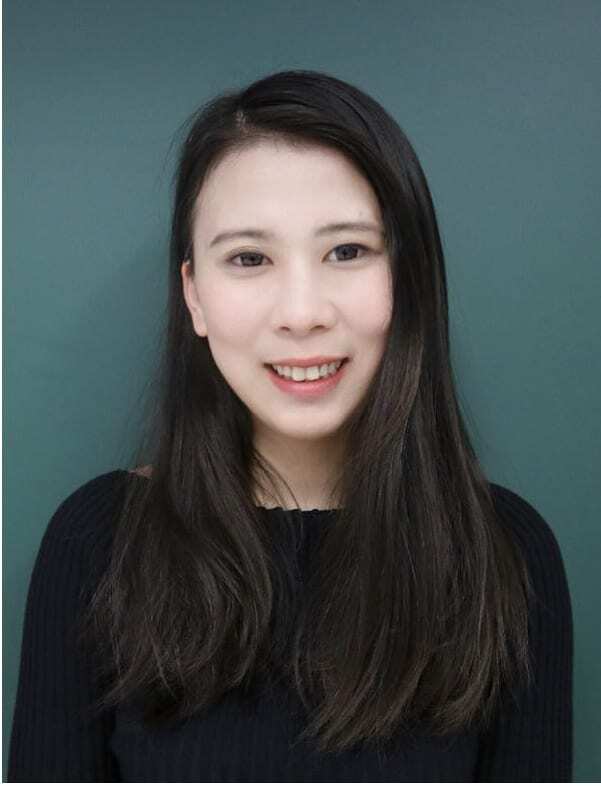 Along with other members of the current Year 12 Prefecture, YCIS is confident that Ivy and Lynn will effectively lead and manage the Student Prefecture as Year 13 students next academic year. 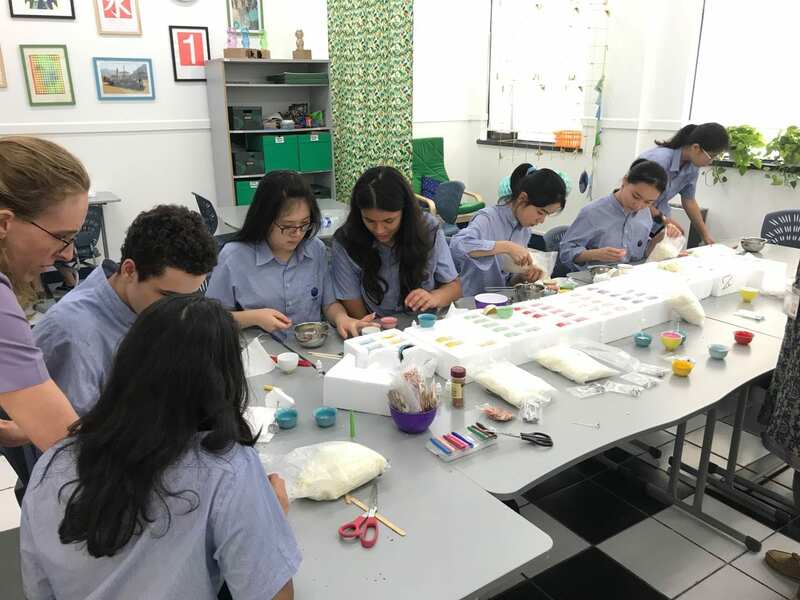 I also wish to thank our current Head Prefects, Cecilia MOU and Nicole LEE, and the Year 13 Prefect team for their outstanding leadership, commitment and vision this academic year. Overall the season was an absolute blast! Some games were definitely more challenging than others, but we kept our spirits high and continued to work together through the rest of the season! The tournament was super awesome and we didn’t lose any games thanks to our awesome coach Verlaine. As the sun fell below the horizon, the hope for another victorious match was high. We had just won our first game against Dulwich. As it turned out we won all matches except one and that loss was close. I still vividly remember when we scored a last-minute layup and ran back to our side to make a final defence. We won that match by one point. Our season was very successfully done. We trusted each other and even against teams who play well we beat them by one point. Our coach was very responsible and funny. People still made mistakes but overall, we did well throughout the season. It was very interesting to join the Basketball team. We improved our skills and had lots of fun. I would recommend Basketball to everyone and definitely join if you get the chance. 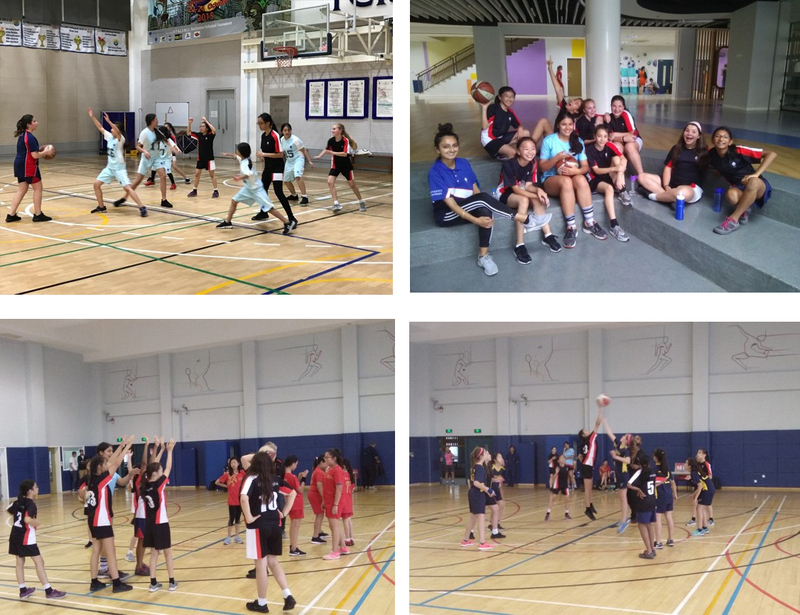 Over the season, it was great to collaborate as a team and play games with other girls. Throughout the tournament we showed a massive improvement in a variety of skills and showed lots of team work. In this year’s Basketball season, I met new people and made new friendships. I learnt new skills with our very experienced coach Mr Liu. I have been in CISSA for four years in a row and its always been very fun. Mr. Liu taught us a lot on how to be a great Basketball team and work together. I will always remember the things we learnt this season and I will always remember my CISSA games. Next year I will be able to use my skills that I’ve learnt in SISAC. Overall this season was very interesting, as everyone had a different personality and level on Basketball, which made it super fun to play with all of my team mates. I want to thank you Mr. Liu for selecting me for the representative player and teaching me new skills! 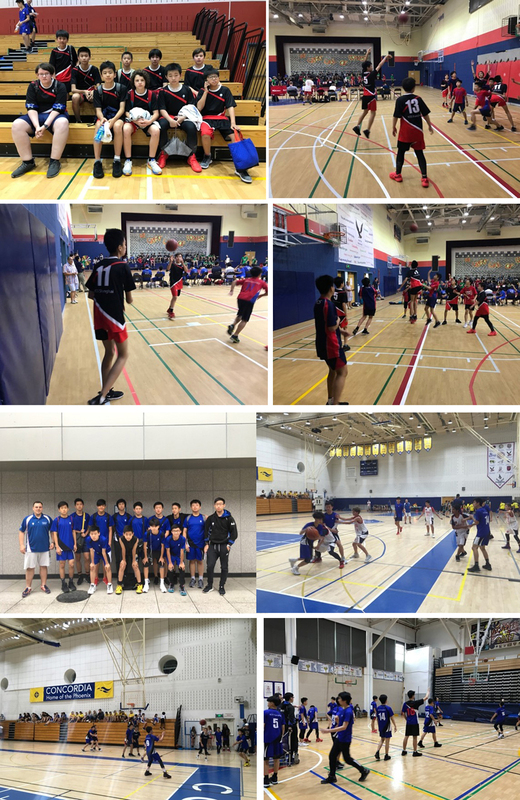 CISSA Basketball 2018 was a great experience playing with a much bigger team compared to last year’s C2 team and trainings were much stricter. Our coaches did a fantastic job at training us to push header, work better as a team and winning every game. The vigorous training, competitive but supportive team work, and the consecutive winning made this season a very memorable experience.